Kalashnikov may step up to two and a half miles at Aintree in search of compensation following his unfortunate exit from the Arkle Trophy at Cheltenham. Amy Murphy’s talented performer was badly hampered at the sixth fence of the two-mile showpiece, unseating his jockey Jack Quinlan. 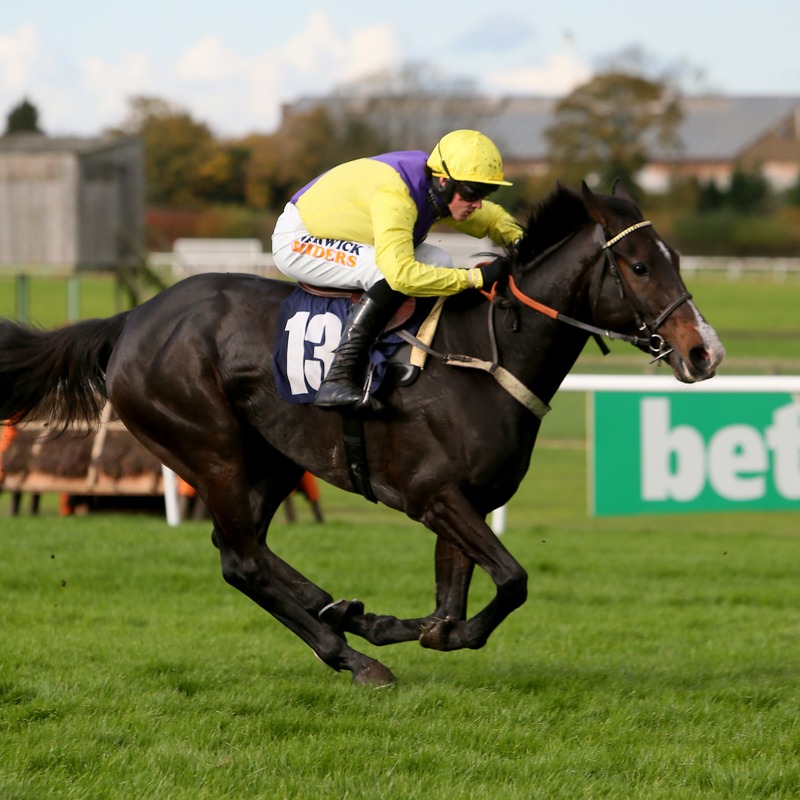 The Newmarket trainer reports Kalashnikov to be fine again, after suffering a sore mouth, and senses the time is right to try a longer trip in the Merseyrail Manifesto Novices’ Chase on the opening day of next month’s Grand National meeting. Murphy said: “He was very plainly sore in his mouth for a couple of days afterwards, because the reins had come out over his head – and he had carried on jumping round. “He had broken the bit in his mouth. Other than that, he’s absolutely fine.